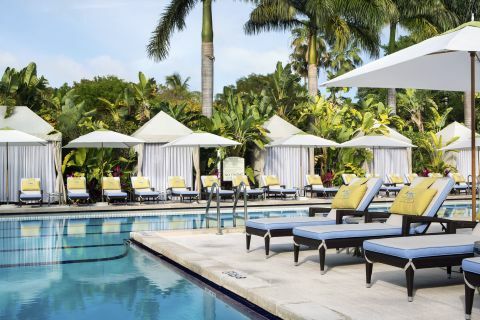 Set on a lush, sprawling island escape, Cheeca offers a spa experience to remember. 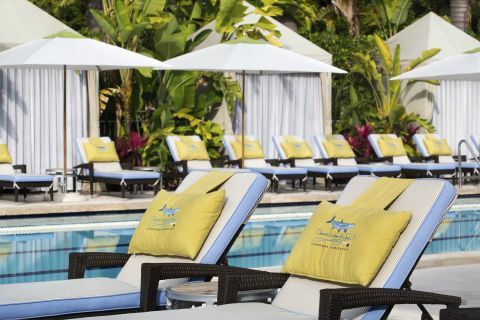 Let our 5,700 square-foot Florida Keys spa transport you to a tropical oasis. 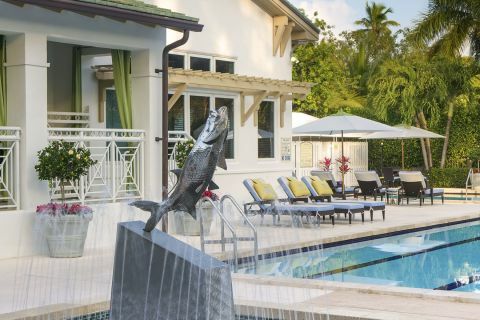 An Islamorada vacation calls for relaxation, and a spa treatment is just what you need after days spent sailing, fishing, and basking in the sun. 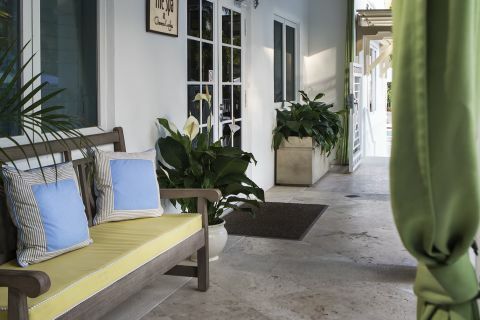 Embrace the tranquil nature of the Florida Keys, and enjoy a well-earned feeling of restoration. 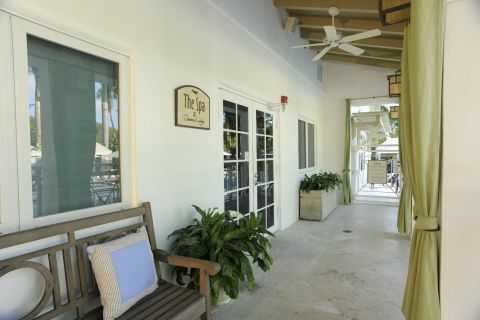 The Spa at Cheeca was inspired by the natural splendor of our tropical home in the Florida Keys. We’ve created a lush hideaway where you can escape from the outside world. 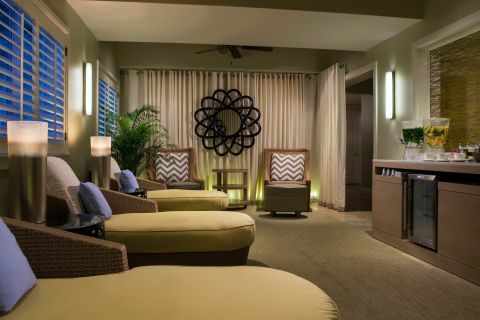 In this immersive space, you can treat your body and soul with the help of our spa professionals. Together, we’ll craft a treatment tailored just for you. 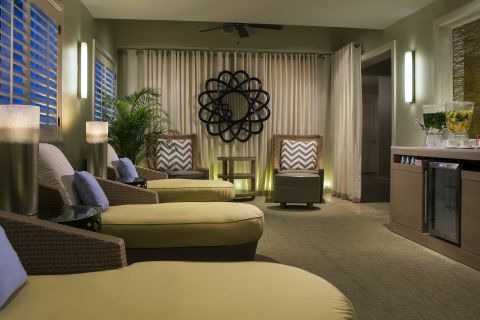 From wraps to restorative facials and therapeutic massage sessions, expect a full-body experience at The Spa at Cheeca. 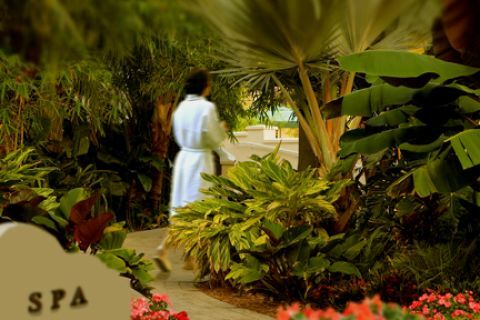 Our spa services are customized to bring you bliss. Lose yourself in the warmth of the Signature Hot Lava Shell, replenish with a Signature Body Polish in our Vichy Room, or focus on strategic areas with a deep tissue massage. You can even enjoy a massage by the ocean, made complete with refreshing sea spray. 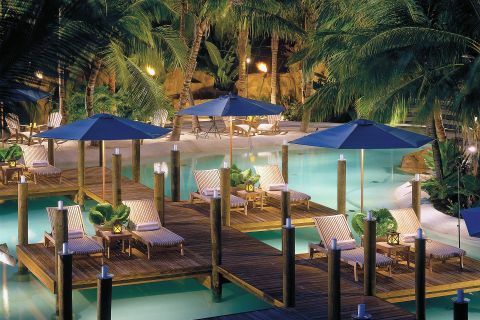 Relaxation like you’ve only imagined. We take pride in our imaginative services. 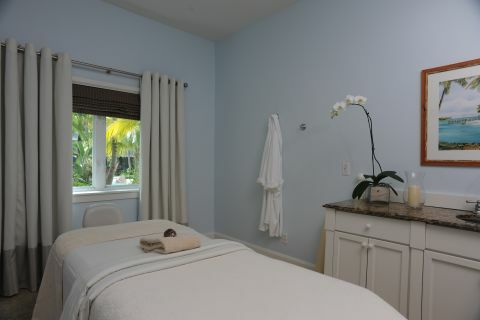 As one of the top luxury spas in the Florida Keys, our offerings include something for everyone. Book a bridal treatment for your Florida destination wedding, indulge in a days’ worth of wellness just for the sake of it, or enliven your body with a brisk beach yoga session. 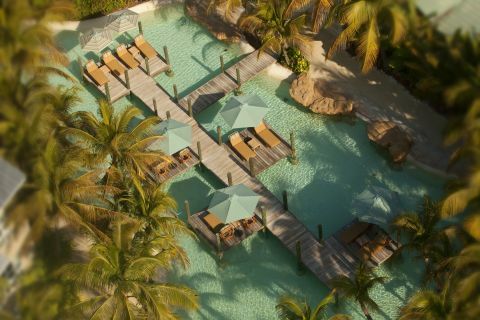 Choose the package that best suits you, and experience deep relaxation and renewal. 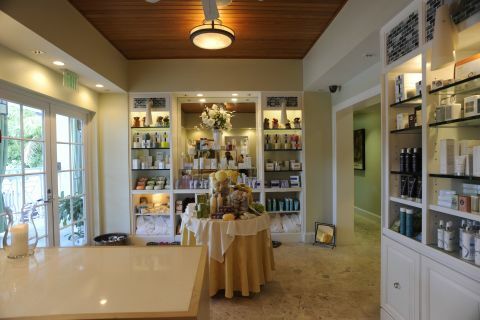 The best kind of couple's therapy is invigorating spa treatments! Experience a lazy day while escaping into a state of complete bliss. Ultimate pampering is customized for an expecting mother! Prepare for the walk down the aisle with delightful services. Before you say "I Do", indulge in two relaxing spa treatments. 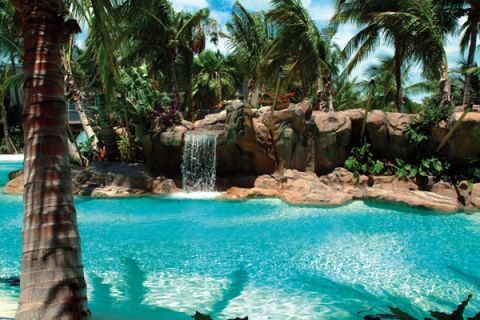 Ready to experience a world of relaxation? Contact us and let us know what you’re looking for in your next spa getaway. 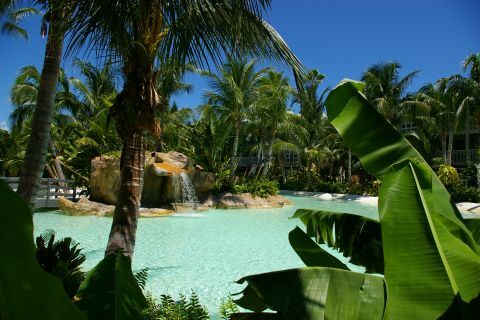 No matter what your vision, we’ll be in touch with you shortly to begin designing your Islamorada luxury spa experience.